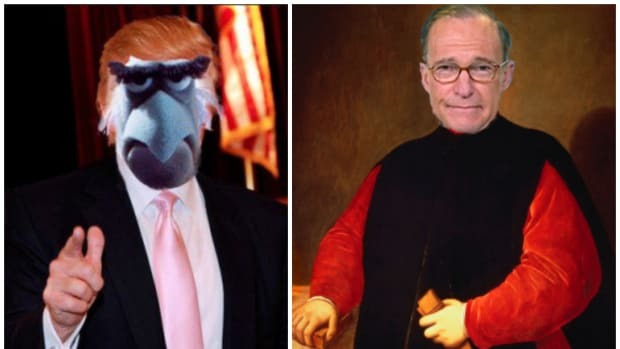 You&apos;re better than this, America. 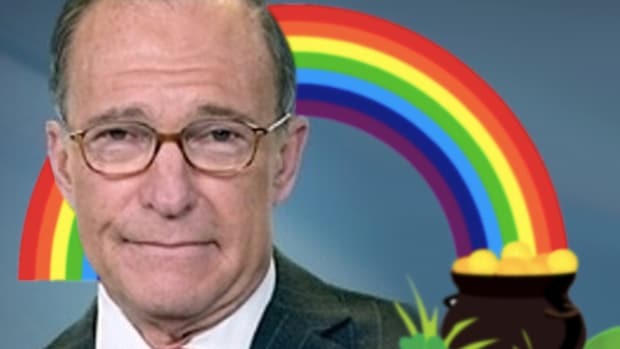 CNBC’s Larry Kudlow is not sure if Connecticut and New York voters—who have stubbornly refused to elect a Republican to statewide office in a decade—have noticed, but the Democrats they’ve been slavishly voting for are a pretty bad lot: They’ve learned nothing from great conservative economists like Larry Kudlow, for one, and now they’re even practicing a foreign policy that is anathema to great conservative economists like Larry Kudlow. This, he is quite sure, must be some kind of a mistake. But he has the answer: A dapper former investment banker from a former investment bank, like Larry Kudlow, will run for Senate in one of his two home states, and will thereby achieve, if not victory, then some kind of a pedagogical success that will eventually turn America back into the free-market utopia it was back when he was working for Ronald Reagan. And since Chuck Schumer did not betray his fellow chosen people by backing the Iran deal, his educational mission will be aimed at Richard Blumenthal. 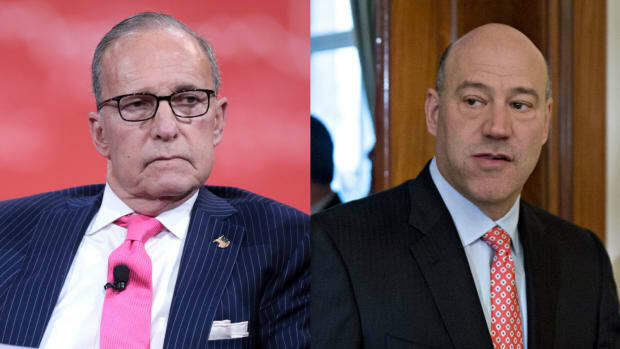 Mr. Kudlow has acknowledged to friends that he would be a significant underdog in the race, but has described it as an opportunity to help define a conservative economic message for the whole Republican Party….